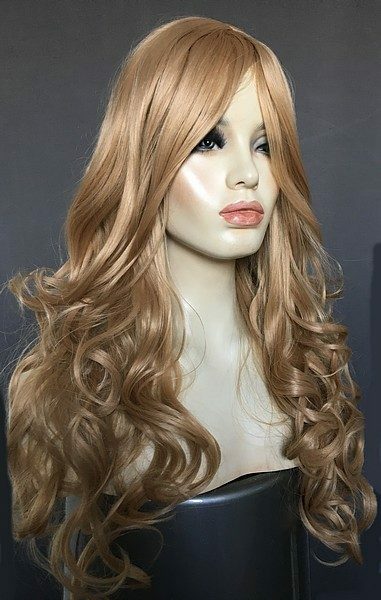 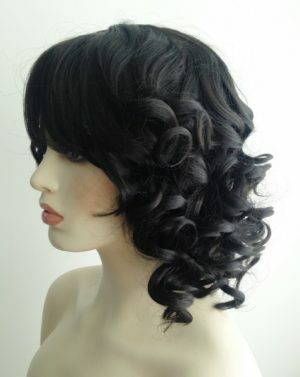 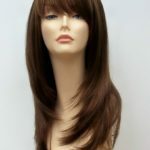 Wig Store UK offer a full range of ladies wigs. 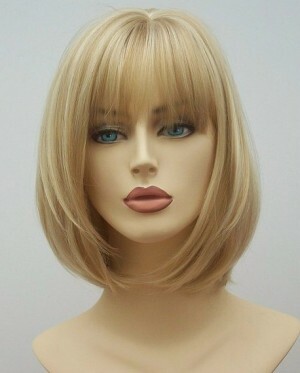 We offer ladies bob wigs, shorter wigs and ladies long glamorous wig styles. 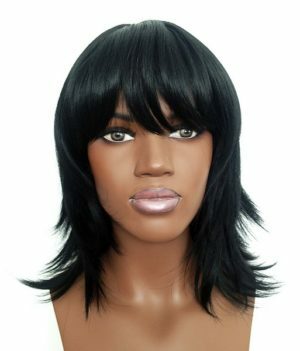 Keeping up with hairstyle fashion is so difficult, however, with the use of fashion wigs you can change your style as the fashions change. 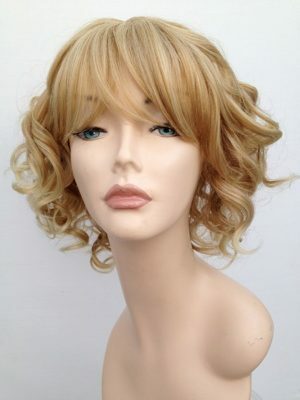 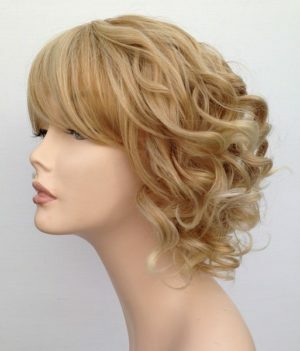 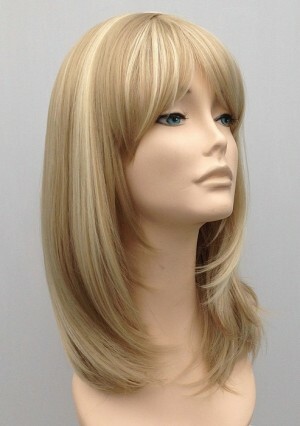 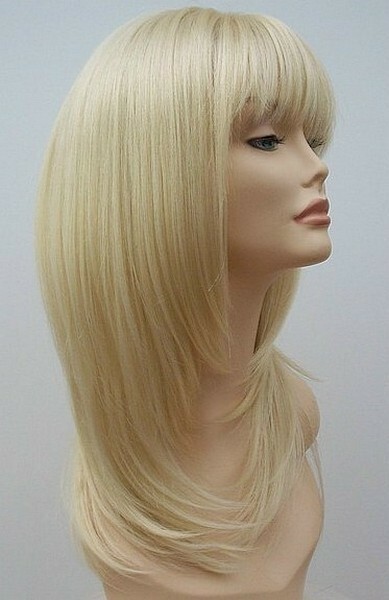 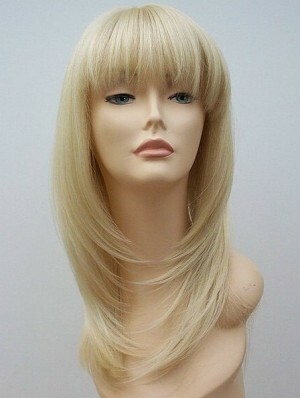 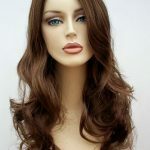 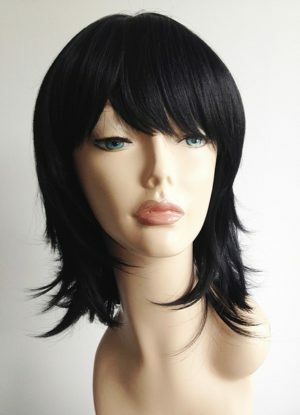 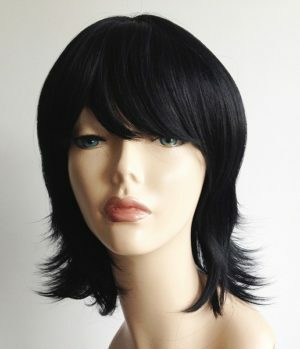 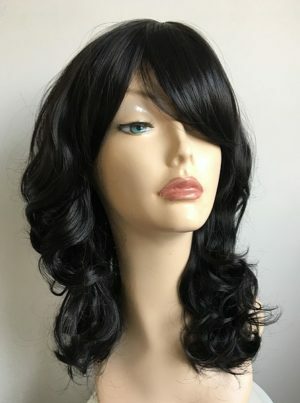 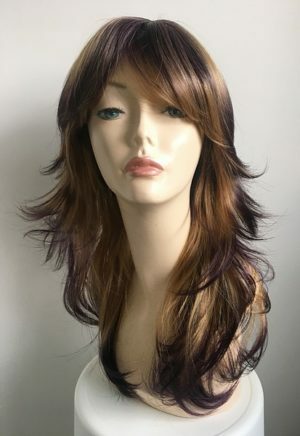 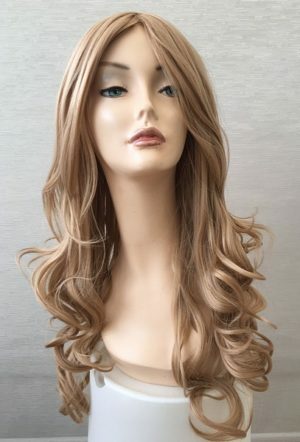 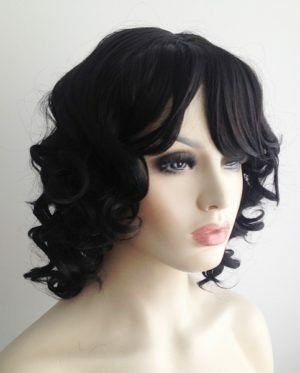 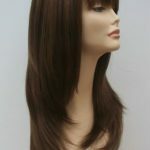 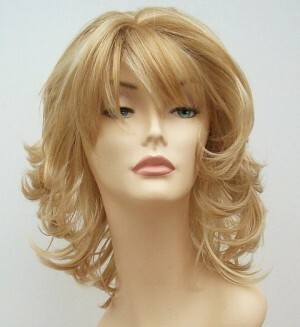 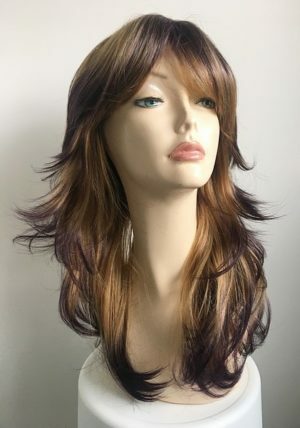 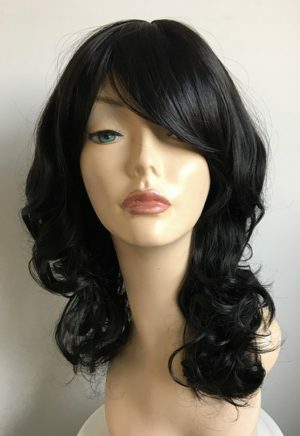 Fashion wigs are easy to care for, the style is pre-set so no more spending hours trying to achieve the look you want. 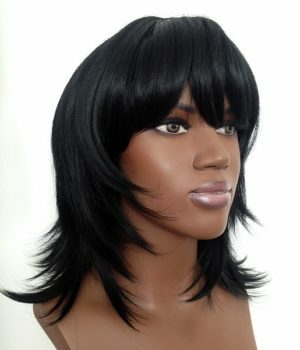 Wigs have come along way over the years and are more fashionable and affordable than ever before.